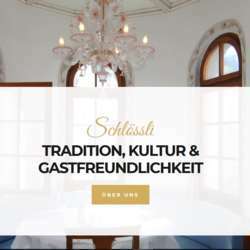 You must be a member of the St. Gallen DinnerNations Group to attend this activity. Would you like to join this group? The Protected content is a romantic restaurant in a medieval building that's sure to please the history lover in us all. Join me for a fine dinner!